Pvt. Leroy McKelvey, son of Mr. and Mrs. R.L. McKelvey, attended Manitou High School. 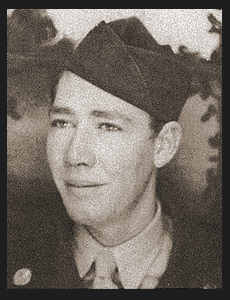 Entered Air Corps in June, 1945, trained in Sheppard Field, Texas and duty in Kearns, Utah.